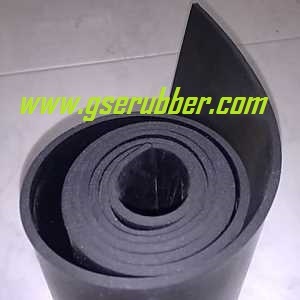 ​Nitrile rubber, also known as Buna-N, Perbunan, or NBR, is a synthetic rubber copolymer of acrylonitrile (ACN) and butadiene. 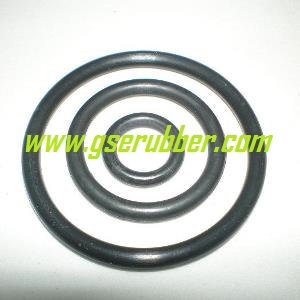 this form of synthetic rubber is generally resistant to oil, fuel, and other chemicals ( the more nitrile within the polymer, the higher the resistance to oils but the lower the flexibility of the material ). 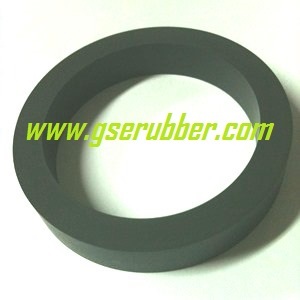 2) Moulded NBR Rubber for industrial applications like Gaskets , O Ring etc . 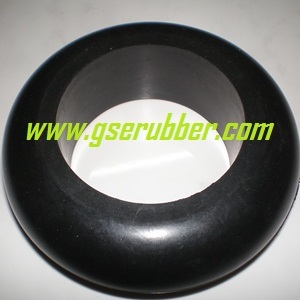 3) For Solid NBR Rubber : Hardness 20 ~ 90 Shore A . 1) It is used in the automotive and aeronautical industry to make fuel and oil handling hoses, seals, and grommets. 1) NBR’s ability to withstand a range of temperatures from -35 °C to +120 °C makes it an ideal material for aeronautical applications. 2) Nitrile butadiene is also used to create moulded goods, footwear, adhesives, sealants, sponges, expanded foams, and floor mats. 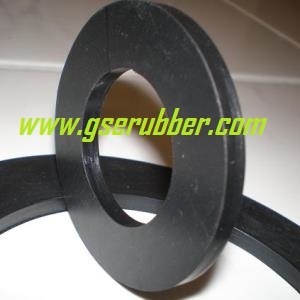 3) Nitrile rubber is generally resistant to aliphatic hydrocarbons. 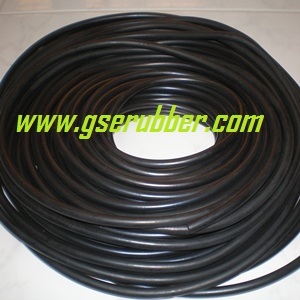 Oil resistant Nitrile Rubber is mostly used where rubber is temporarily or continuously in contact with oils. 1) Nitrile can be attacked by ozone, ketones, esters and aldehydes.